Please note our funds are limited and we will be unable to fund every grant requested. Grants are generally awarded to eligible cases that demonstrate the greatest need, and where we feel our funding can make the biggest difference. What can my family apply for? 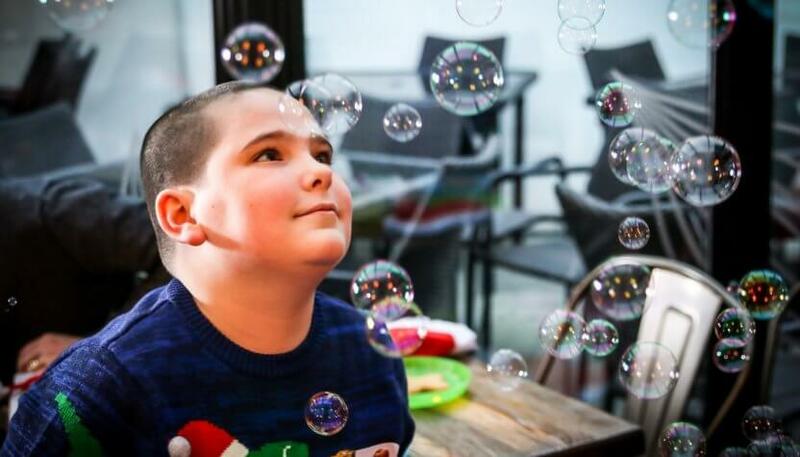 It is our mission to support families living with a diagnosis of a rare genetic condition, to build positive family memories and strengthen their family relationships. The families we support come from many different backgrounds and cultures. The needs of the individual with a rare genetic condition will differ hugely; family members may act as carers for a parent or sibling or the family may have suffered a bereavement. We therefore do not offer a ‘one-size-fits-all’ grant programme. Under our Main Grant programme eligible families can apply for either a short break, special day trip, or annual attraction pass but we recognise that they are experts in their owns lives and aim to offer as much choice as possible as to how they choose to take this grant. Eligible families can apply for a short family breaks which can be taken with one of our approved partners. Alternatively in some cases we can assist by funding a specific element of a family holiday you are planning yourself. Please note that we will never award a cash sum but rather will pay a supplier directly. Eligible families can apply for a grant for a wide variety of day trips or experiences, for example the seaside, a theme park or the theatre. We can also provide grants for season tickets or annual passes to attractions such as zoos, farms or steam railways. Read some of our family stories to see what other families have applied for. The Sandcastle Trust also runs additional schemes throughout the year for the benefit of affected families. For example, Sandcastle Santa. The terms and conditions of these schemes will vary but in most cases they will be available to all eligible families whether they have received a Main Grant in the past or not with preference being given to those families who have not received support from us before. Please sign up to our mailing list and follow us on social media to keep up to date with these schemes. Having a family member with a rare genetic condition can often be a lonely, isolating experience. Meeting with other families in a similar situation can be a vital avenue of support and result in lasting friendships. When a genetic condition is rare, affected families are often dotted around the country which means the costs and logistics can be tricky. 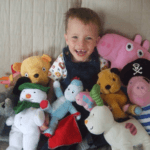 The Sandcastle Trust can provide grants to rare genetic patient groups and small disorder specific charities to help fund family meet ups and fun days. Please can interested groups email us at info@sandcastletrust.org for more information. To apply for a Main Grant please download an application form or you can email us at info@sandcastletrust.org to ask for one to be sent to you. In order to make the application process as straightforward as possible we accept applications directly from affected families. We are happy also happy to accept application forms completed by professionals working with a family affected by a rare genetic condition in a supporting role such as a social worker, family support worker or health visitor although the form must also be signed by a parent in the family you are supporting. We accept one Main Grant application per household. However, if more than one person in your family is diagnosed with a rare genetic condition please ensure you detail this on the form. If you are unsure about any of the information provided or need further help, please contact us via email. It will take up to 12 weeks to receive a decision on your application. However, this timescale is approximate and not guaranteed. The actual time taken to deal with an application will depend on whether we need to request further information from you, the volume of applications we have and the funding available at any particular time.